If you missed one of our live online presentations, you will find a list of recorded versions below you can watch at your leisure. 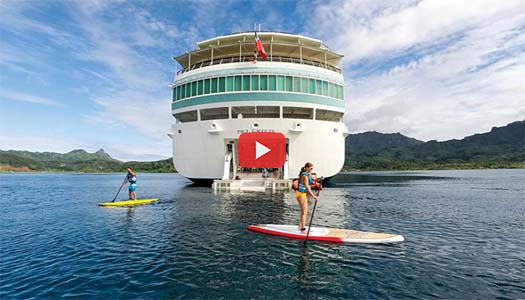 Occasionally you can join me online for live web presentations on Tahiti and her Islands. Often I will have a special guest with me to further enlighten you on a specific product or destination. However, if you miss a presentation, you will find a list of recorded versions below you can watch at your leisure. If you have any special requests of what you would like to see, drop me a message and I will do my best to accommodate your requests in the future! 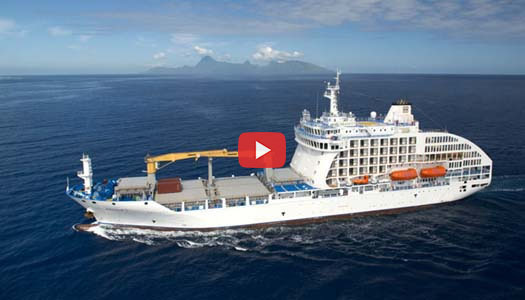 Topic: Tahiti is made up of 118 different islands divided into 5 different archipelago groups. Islands range from the geographically young Marquesas to the older Tuamotu Islands and each has something different to offer travellers. 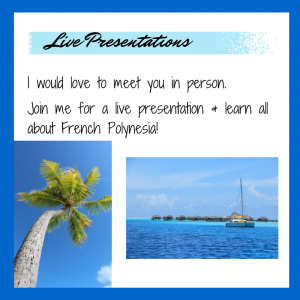 Join me on this online presentation to learn more about the island groups and the differences between the islands and where what is best for your vacation! Where: Online – from the comfort of your own home. 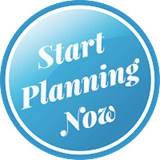 Note – if you have never done an online presentation and have questions please just give me a call – 1.877.2275. It is very easy. After you register, you will receive a confirmation email and on the day and time of your presentation (note the time zone to get the correct time) you will just click on the link provided and it will sign you into the presentation. Nothing scheduled at this time – please check back later or watch my newsletter for any upcoming presentations. Family Reunion? Scuba Group? Wedding Group? 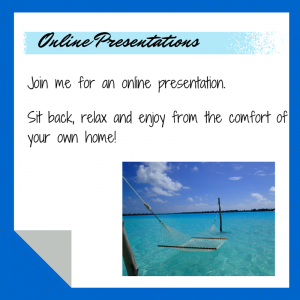 If you are planning a group trip and would like me to do an online presentation for your group just let me know. Email me at chenderson@tpi.ca or call 1.877.972.2275 and we can discuss the details and set up a time and date. Sign me up to get Tahiti specials and updates. No, thank you.